Aaqib Javed (Urdu: ???? ?????) 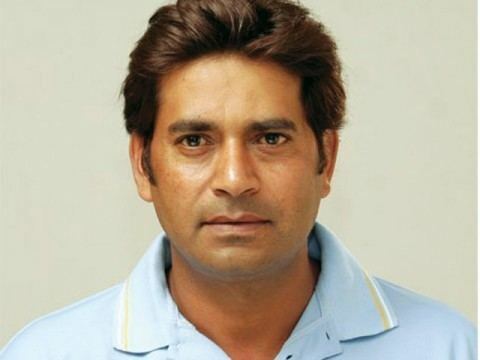 (born 5 August 1972) is a Pakistani cricketer and coach. He was a right-handed medium-fast pace bowler with the ability to swing the ball both ways. He played 22 Tests and 163 One Day Internationals for Pakistan between 1988 and 1998.He was educated at Islamia College Lahore. 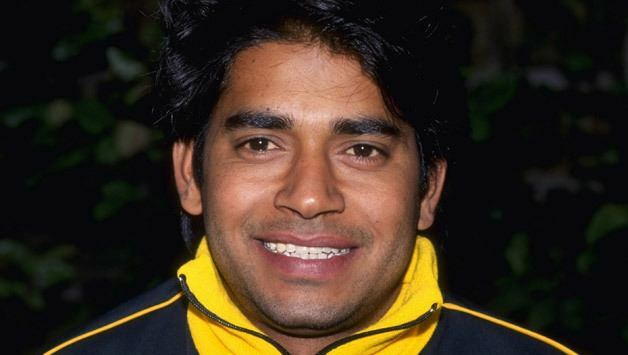 Aaqib took a hat-trick in an ODI against India in October 1991, aged only 19 years and 81 days. He remains the youngest player to have taken an ODI hat-trick. He was a key member of the Pakistan team that won the 1992 Cricket World Cup. He coached Pakistans U-19 team to victory in the 2004 U-19 Cricket World Cup. Aaqib is married to Farzana Burkey, sister of singer Adeel Burkey, and has one daughter named Uqba. Currently, Aaqib is chief coach of the National Cricket Academy in Pakistan. He is also associated with The Computer House, a Pakistani computer hardware company. During this time Aaqib has been helping with the development of the Afghanistan national cricket team. 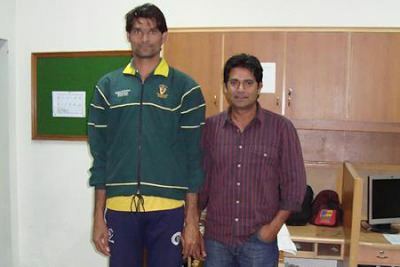 He is currently the bowling coach of the Pakistan cricket team. With Waqar Younis the head coach and Intikhab Alam the manager, but on 10 February 2012 he resigned from being the bowling coach of Pakistan and shifted to becoming the bowling coach of the United Arab Emirates national cricket team.